Featured in BuzzFeed, recommended alongside Disney Junior’s TV show Go, Diego, Go! My 2 1/2 year old grandson and 5 year old granddaughter already had a copy of this book at their house, but I like it so much that I bought another copy to keep at my house when we light the menorah there. 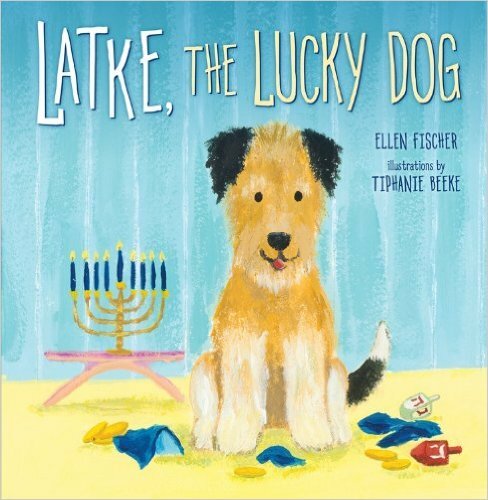 This is a fun and beautifully illustrated book for young children that explains Chanukah in a very simple but clear way. It’s perfect for friends who don’t celebrate this holiday to understand that it’s a joyous holiday, but also one that celebrates religious freedom. 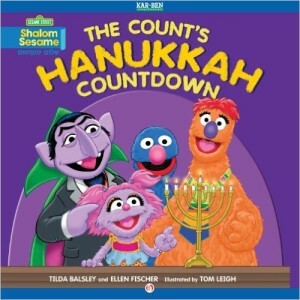 Unlike another Sesame Chanukah book about Elmo and his dreidel, which is very unimaginative, this one is very clever as the Count focuses on the number 8, which is how many days Chanukah lasts. Bottom line: One of the best Chanukah books for young children. This was the perfect gift for both my grandsons age 7months who loved the bright colors and 18 month who is beginning to count, loves Sesame Street characters. 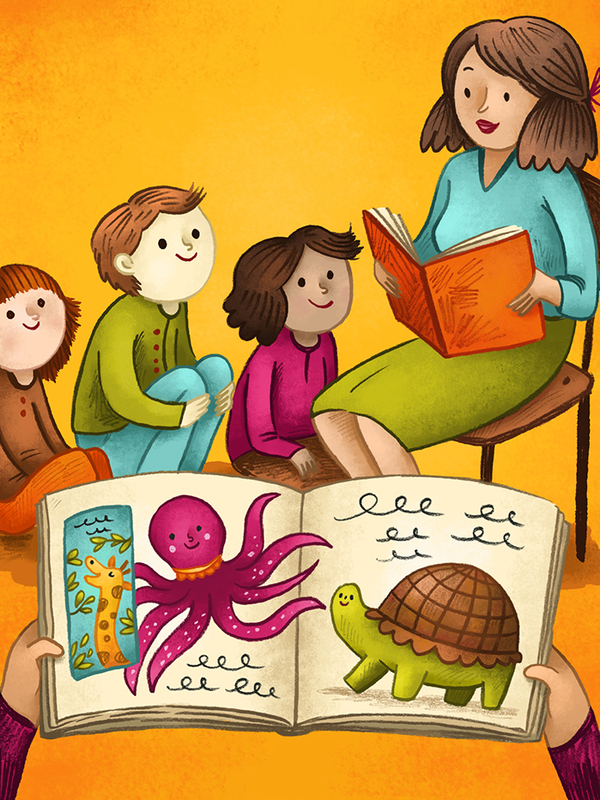 In addition to all that, they will learn Jewish tradition in a very fun way.